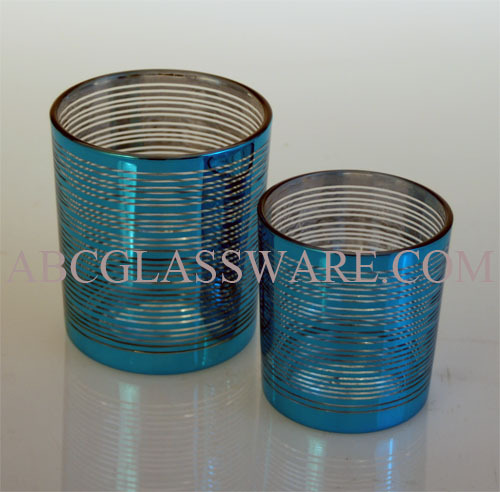 Our set of 24 pieces mercury Turquoise laser strip glass votive candle holders are modern design with thick wall. 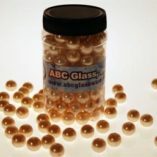 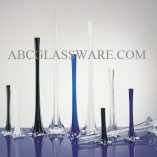 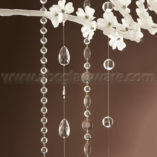 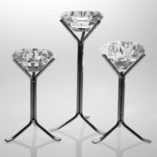 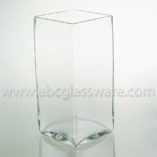 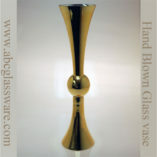 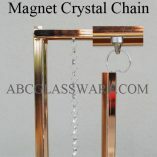 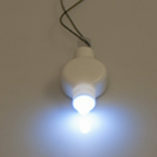 These modem design bulk quality glass candle holders can last for life time. 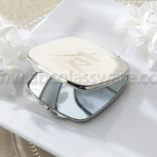 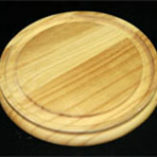 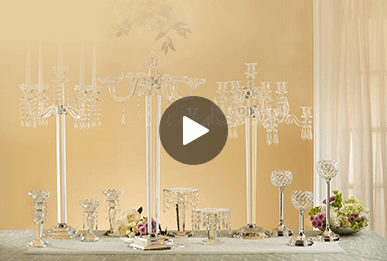 It is good choice for wedding party events table top design.